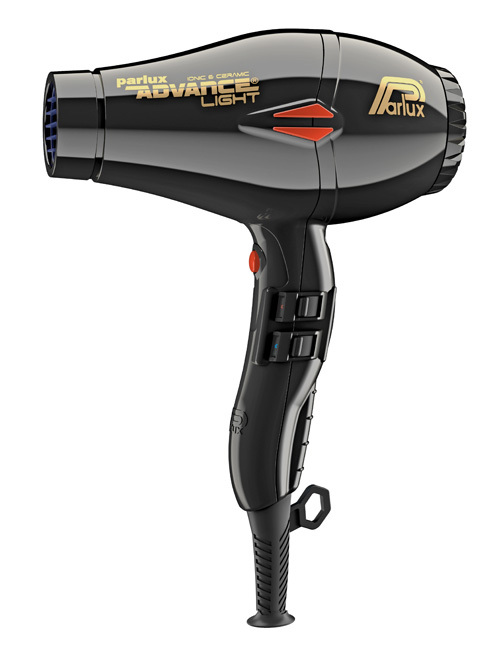 Introducing the all new Parlux Advance®. Innovative, technologically advanced and “futuristic”. Equipped with the newest and latest K-ADVANCE® motor for superior performance. 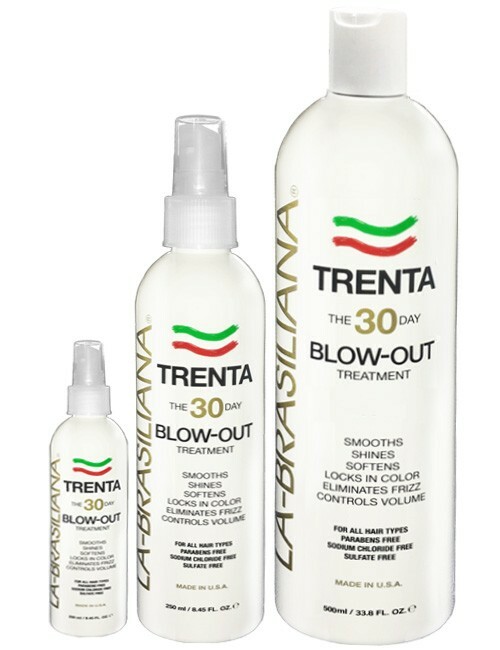 Now with 2200 watts of drying power and a longer lifespan of 2500 hours of “guaranteed” operation. 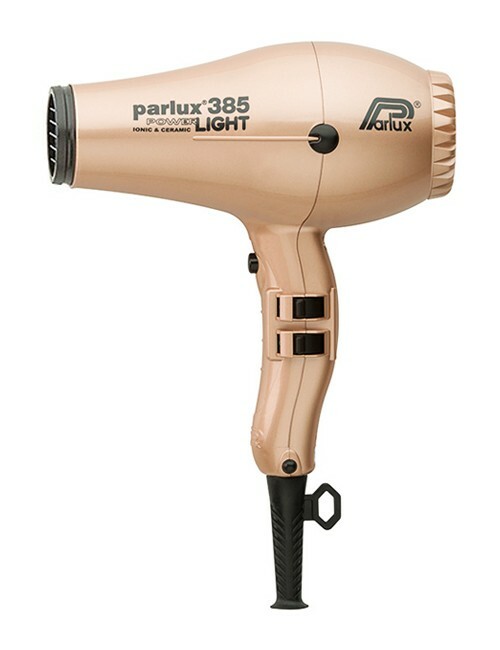 The new Parlux Advance® reflects extensive technological research aimed at meeting the requirements of hairdressers while also increasing the saving of energy and the safeguarding of the environment. The new technology K-ADVANCE® guarantee 2.500 hours of operation for a superior performance. 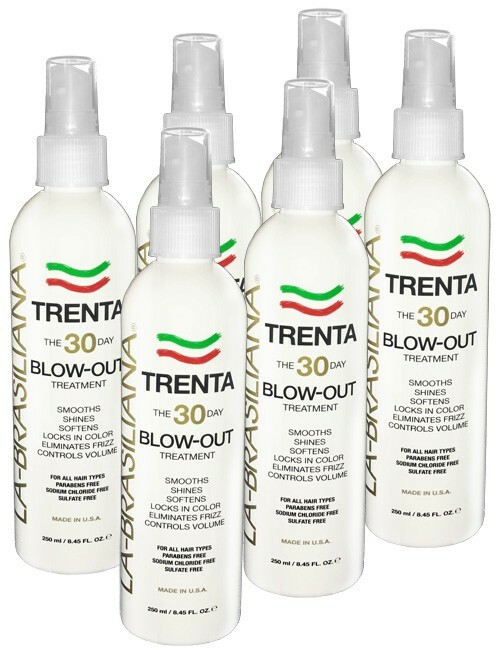 Equipped with 2200 watt motor, reducing the drying time and preserving the natural beauty of the hair. Air Flow: 83 cubic meters/hours for a very fast drying and energy saving. 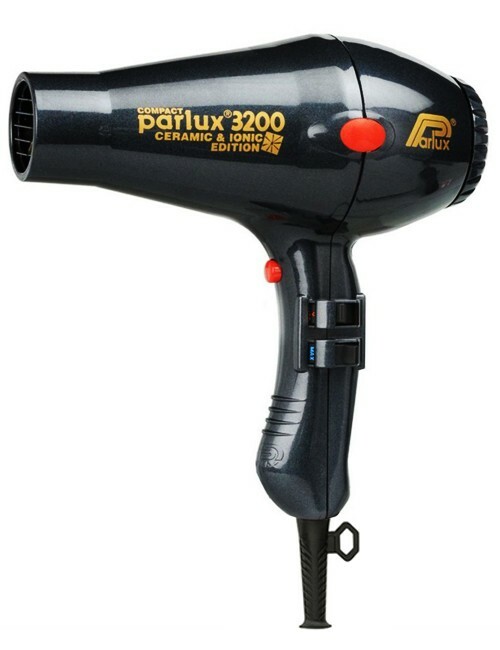 Reducing the weight of all the components an exceptionally light hairdryer was created and at the same time it result more silent. 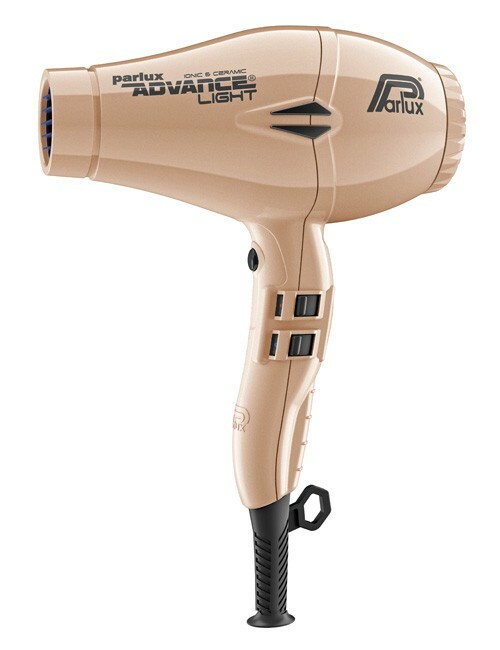 It has the “anti-heating” front body to keep a low temperature in the front body of hair dryer. 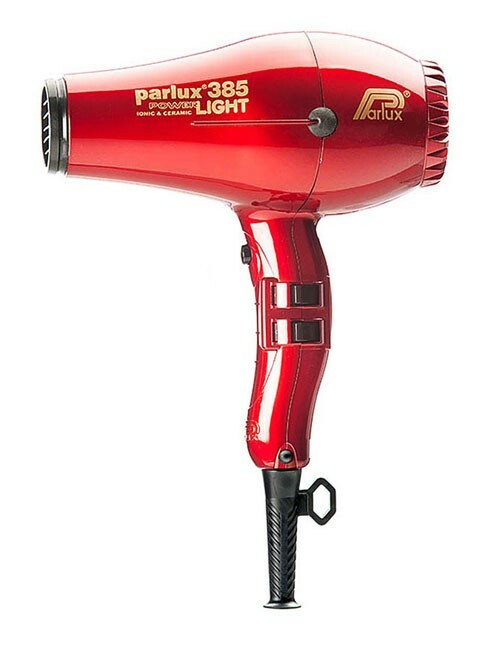 Thanks to the several tests carried out at the best hair-salons, the Parlux designers have pointed out two “soft” switches, more comfortable for hairdresser. 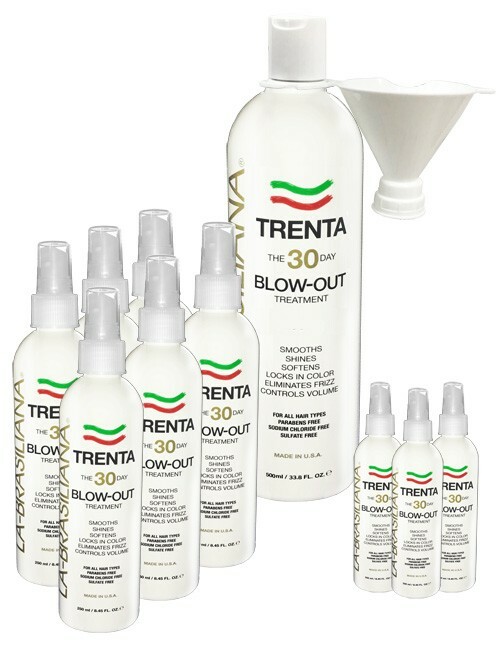 It has the IONIC & CERAMIC® technological device, which is essential for healthy, static-free hair. Use of highly recyclable materials – built-in silencer which greatly reduces of the “noise” – very fast drying to energy saving. Equipped with 2 new nozzles enabling a quick, precise and secure adhesion. One for a perfect setting of the hair and the other for fast drying.